Vince Ford is not a person content to sit on the sidelines. Instead, he has devoted his life to creating opportunities that make a difference in his fellow man and his community. Born in Columbia, South Carolina, Mr. Ford attended Richland County Public Schools, excelling in academics and community service. Realizing education is the foundation of one’s future, Mr. Ford earned a bachelor’s degree from Benedict College and a master’s degree from South Carolina State University. In 1997, the state’s largest health system invited Mr. Ford to establish and head the Office of Community Health intended to meet the unmet health needs of the community’s uninsured and medically underserved populations in Columbia. Today, Mr. Ford is the senior vice president for Community Health Services at Palmetto Health. This office delivers much-needed cancer, dental, maternal-child health, teen health, and vision services to thousands of people in the Midlands of South Carolina. Prior to joining Palmetto Health, Mr. Ford served as the executive director for the Boys and Girls Clubs of the Midlands and the James R. Clark Memorial Sickle Cell Foundation.  While with the South Carolina Commission on Alcohol and Drug Abuse, Mr. Ford’s drug and alcohol school intervention program received the Outstanding Student Assistance Program Award from the National Association of Student Assistance Programs and Professions. Since 1992, Mr. Ford has served on the Richland County School District One School Board, holding a variety of positions, including board chair. He was named Outstanding School Board Member for the Sixth Congressional District and All-State School Board Member by the South Carolina School Boards Association. Mr. Ford also serves on the Benedict College Board of Trustees and the University of South Carolina African American Community Advisory Board. Mr. Ford has received numerous awards and recognition for his distinguished service. Most recently, the March of Dimes honored him with its National Volunteer Award, the Elaine Whitelaw Volunteer Service Award, for his significant contributions to preventing birth defects, premature birth and infant mortality. The Columbia Housing Authority honored Mr. Ford on its Wall of Fame, which recognizes African Americans whose efforts have improved the lives of others. Mr. Ford is a life member of the NAACP and serves as chairperson on the State Education and the Columbia Branch Education committees and received the President’s Education Award.